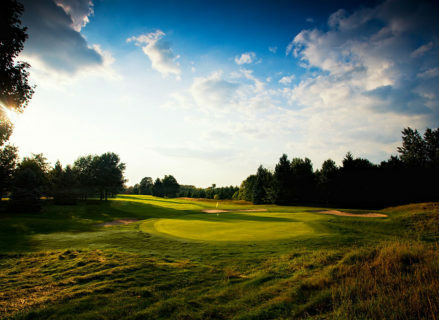 A golf resort situated on 4,500 acres 30 miles northeast of Traverse City, Michigan. 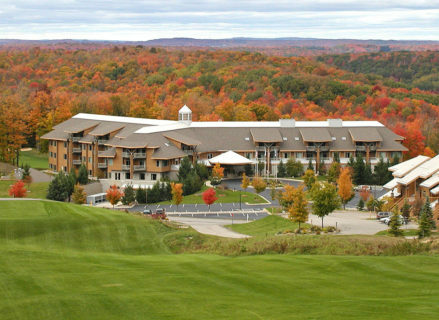 The resort is home to three villages, approximately 500 rooms, a full service conference and banquet center, casual and fine dining establishments, four championship golf courses, 49 ski runs as well as cross country ski trails, snowboarding and tubing runs, a spa and fitness center and various other seasonal amenities. 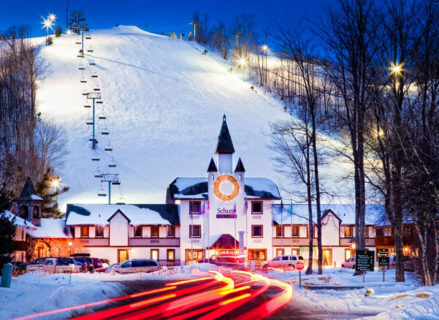 Douglas Wilson Companies (DWC), agent for Receiver, was charged with restoring interim financial and operational stability to the Shanty Creek Resort & Club (Resort) while marketing the Resort for sale. DWC first conducted an indepth financial and membership plan analysis. 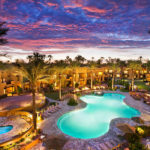 It then guided the property through forbearance and foreclosure while developing a step-by-step strategic program to restore financial and operational stability to the Resort. 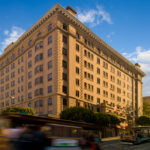 Its strategy included engaging in lease and contract negotiations as well as conducting public relations and promotional campaigns to enhance public perception and member satisfaction. DWC assisted in executing a multi-state marketing campaign to attract clients and members, enabled various capital improvements and preserved the liquor license while overseeing daily operations of the Resort. DWC retained a broker for the property and the Resort was sold to a renowned owner of a world class ski resort operator.